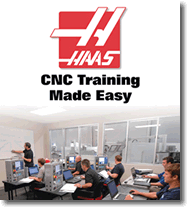 Haas Factory Outlet – A Division of Timco is a distributor for Haas Automation, the largest machine tool builder in the United States. 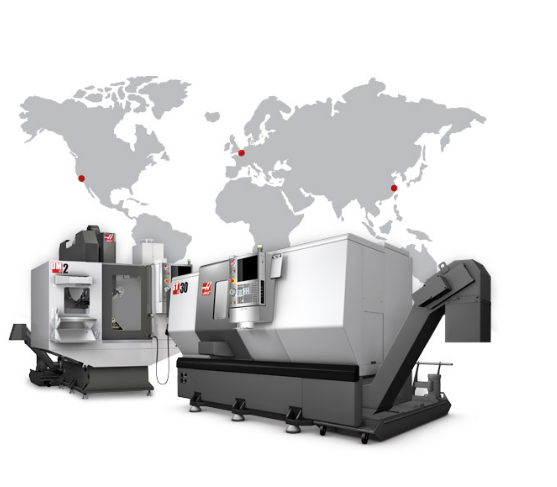 Haas Automation manufactures a full line of CNC vertical and horizontal machining centers, CNC lathes, rotary tables, mini mills, super mini mills and 5C indexers. 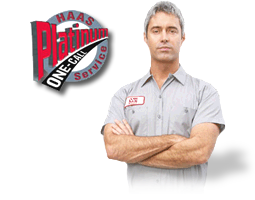 Haas machine tools and rotary products are built to deliver high accuracy, repeatability and durability. HFO Oklahoma is defined not only by its machining centers but by its outstanding service and applications. As a factory direct distributor, we carry replacement parts for next day delivery and a fleet of fully stocked service trucks providing installation and ongoing service. Our Application Engineers have the experience to help you select the best Haas product for your application and provide turnkey solutions and training. We can also assist you with financing. For more information about on-site training, custom training, and other available training programs, please contact us.